Please click on the MEDIA page to read the latest news in our newsletter (Grapevine) and to hear recordings of sermons. 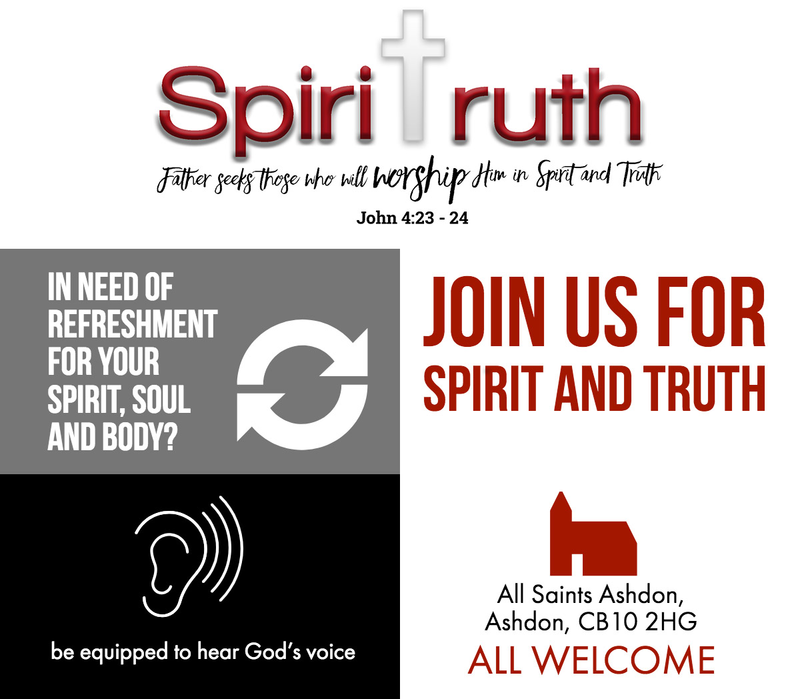 Welcome to All Saints Church, in the village of Ashdon, 4 miles north-east of Saffron Walden, Essex, UK. All Saints’ Church has been serving our community for more than 600 years (please see our history page). We meet every Sunday morning at 9:30am for our main service, and there other opportunities to get connected with the church family.